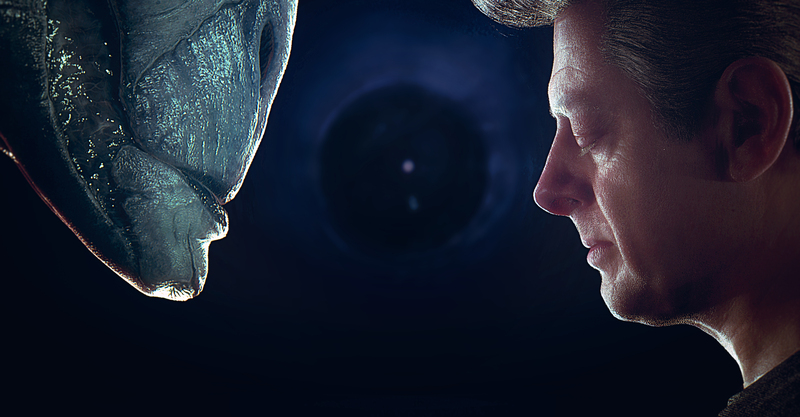 Our Meta Human Framework, enabled us to create both a digital Andy Serkis and a digital character Osiris Black using Volumetric data capture of Serkis’ performance, achieving unprecedented levels of fidelity and realism. These demos also illustrated how one set of performance capture data can drive the creation of two vastly different digital characters. Yesterday, 3Lateral has unveiled the next iteration in this story, with blended perfomance where the Osiris Black character morphs into digital Andy. 3Lateral’s comprehensive technology framework uses Unreal Engine to power 4D Volumetric capture, and empowers much more than just extraction of data for animation – it provides detailed information of the facial deformations and motions to build fully valid animation curves, a next-generation process compared to 2D and 3D facial tracking and solving. The demo presents an interesting illustration of 3Lateral's Rig Logic© and Gene Splicer© technologies that enable transition between alien and human digital DNAs (unique file format 3Lateral developed for comprehensive and memory-light digital representation of distinct characters). The morph video also shows how multiple different characters along the transition from alien to human are driven with the same animation curves. This is one more demo illustrating empowering nature of 3Lateral technologies.